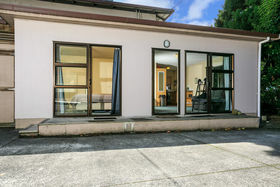 Set Date Of Sale - Closes Friday 26 April 2019 at 4pm (unless sold prior). 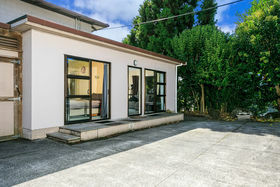 If you are on a budget or are looking for the perfect investment opportunity, then look no further! 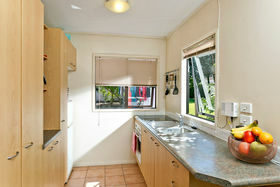 Set back from the main road, in a safe enclave of similar properties, this surprisingly spacious unit has a lot to offer: - Double bedroom with a wardrobe - Open plan living area - Internal laundry - 2 parking spaces at the front of the unit And then there is the location; On local bus routes, minutes from the St Lukes shopping centre, Morningside train station, Mount Albert Grammar School, Mount Albert Primary School, Mount Albert Aquatic Centre and the motorway. 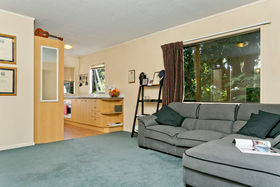 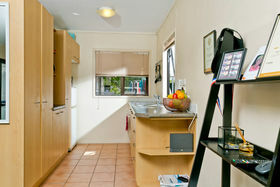 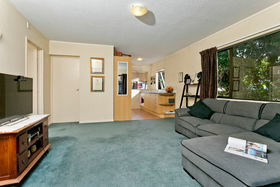 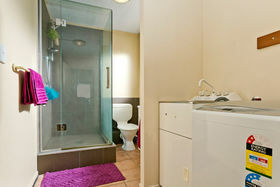 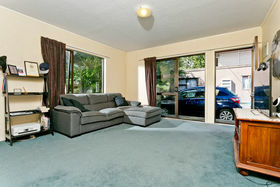 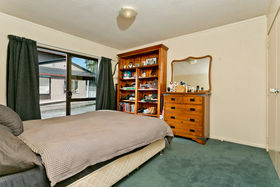 The current tenants are paying $430 per week and would love to stay on. 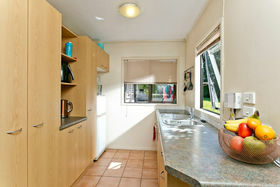 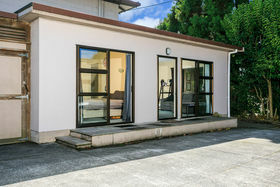 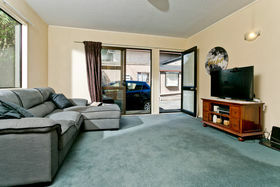 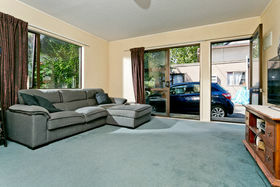 Do yourself a favour and get in quick, this unit will not be on the market for long.